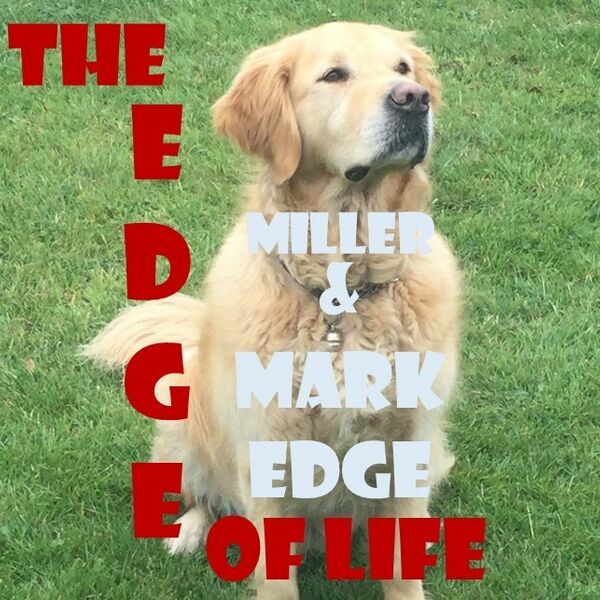 Mark Edge, who suddenly became blind, presents this monthly programme centred around the topic of disability. Guide dog "Miller", Liz Smith and John Cheek join in and help Mark. Liz suddenly lost ability in her knee, and spent many months in a wheelchair and then had a knee operation which fortunately was successful so Liz is now able to "get on her bike"..